Nothing beats the feeling you get when you first move into your new home. There’s a great sense of personal accomplishment when you become a homeowner. There’s also an overwhelming sense of responsibility (and not just financially). Despite the benefits of homeownership, a home requires a lot of time-consuming upkeep all year round. With homeownership comes a long list of monthly, seasonal and semi-annual maintenance objectives for your home. These can range from normal upkeep for cleanliness to preventative maintenance for issues regarding natural seasonal occurrences, like drastic temperature changes during warm or cold months. With a little direction, you can establish a nice routine and keep your home in great shape. Performing light maintenance regularly can help to avoid issues that take longer to fix. It’s important to note that not all homes require the same amount of maintenance. You may have equipment, furniture, appliances or other items custom to your home that require different levels of upkeep. 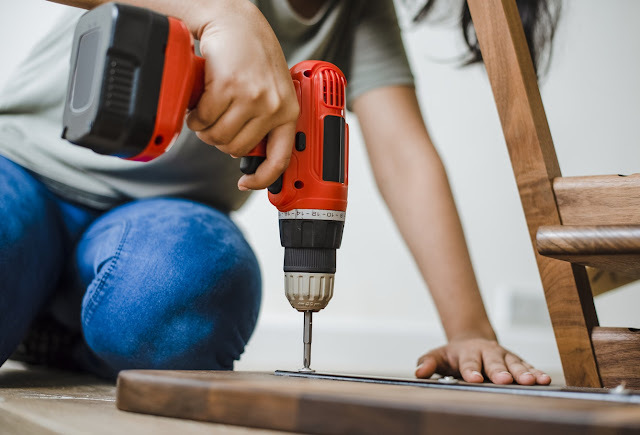 As you get ready to tackle your home maintenance, be sure to add your own items to the list to ensure your home is well-kept. Download a PDF of this Home Maintenance Checklist here.